Adv. 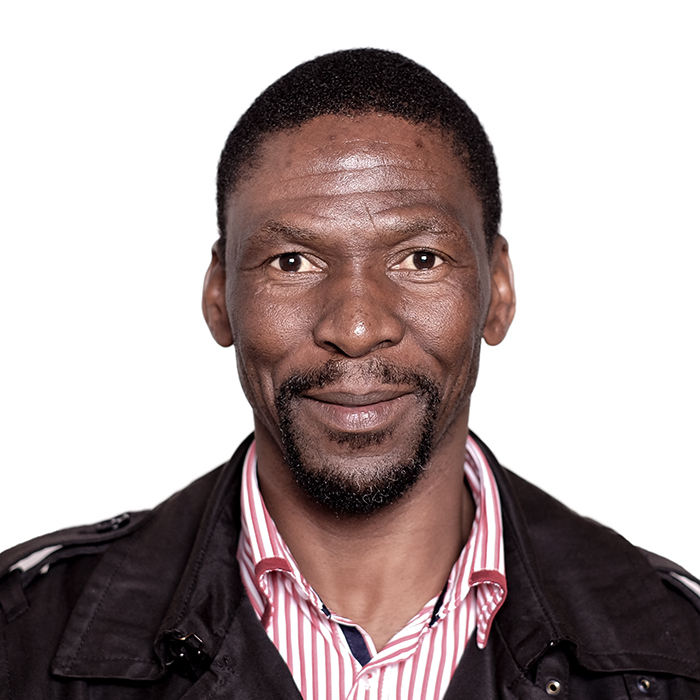 Nkosinathi W. Bhuka (aka Booka) has over 15 years of working experience. He has served in various senior / leadership capacities in the health, financial services, competition / anti-trust, empowerment & consumer protection, and built environment sectors. He has served in both the public and private entities. He is currently the General Counsel & Executive at the South African Medical Research Council. Among others, he served as: Lead Consultant on Legal & Regulatory Compliance Management to the Stuart Scott International (Pty) Ltd (now Royal HaskonigDHV (Pty) Ltd). Board Member of the North West Provincial Public Hospital Board Member of the Bojanala (Rustenburg) District Health Council Lead Consultant to the South Africa National Department of Health on the establishment of the Office of Health Standards Compliance – Ombud Office. Councilor (with a stint as Deputy Chairperson) on the Allied Health Professions Council of South Africa Head: Group Legal Services at Metropolitan Holdings Group. Legal Manager: Old Mutual Retail Mass Market. He holds a Bachelor of Arts degree (Organisational Psychology)and Bachelor of Laws degree. Both from the University of Cape Town. He also completed a 1 year Executive Leadership Programme, a collaboration between the University of Cape Town Graduate School of Business and Metropolitan Group Holdings. He is a loving and devoted husband, father, uncle and supports a number of initiatives aimed at rural community development, township schools - scholar development and mentorship and coaching.